Our product is wrapped in industrial grade packaging supplies that are ecological and offer defense to the products against mechanical and transit damage. Furthermore, the product is correctly branded to offer data. Since establishment, our organization has associated with leading traders and dealers. Thus, we serve patrons in Faridabad(India) without any problem. 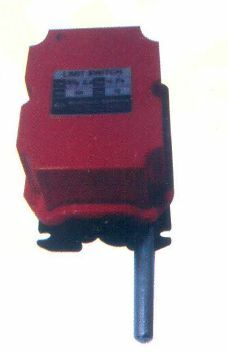 Application : These limit switches are designed and manufactured according to safety standard and are suitable foruse on reversing drives such as Hoists crane winches rolling mills, Coke oven etc. 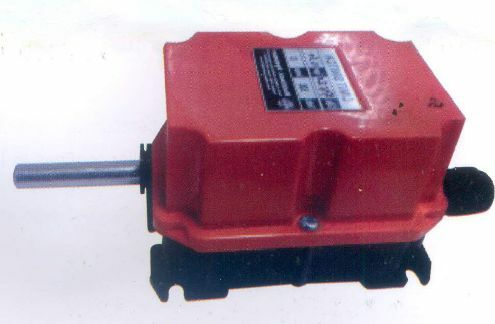 Design : The driving motion is transmitted by worm gear. All gears and hub are made of low wear thermoplastic. The rotational movements are transmitted to switches by adjustable cams. Driving Cams : Each lever has a single micro matic register srew.